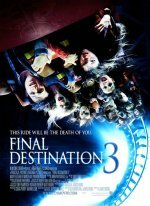 Final Destination 5 Movie No matter where you hide...you can’t cheat death. R for strong violent/gruesome accidents, and some language. 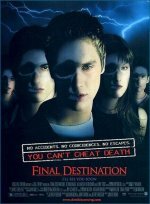 The fifth installment of the franchise in which teens escape a deadly accident only to later discover that death is hunting them down. 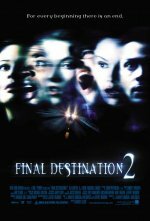 The opening scene will involve a suspension bridge and another scene reportedly involves a character undergoing laser-eye surgery.